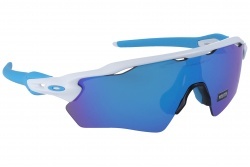 The best materials are used when manufacturing sport sunglasses. 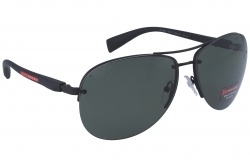 In this way a hard and blow resistant product is created. 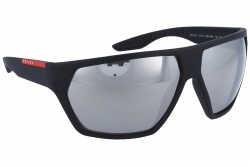 Also, flexibility and adaptability is important in this kind of glasses. 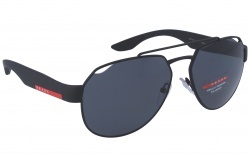 They must have flexible temples that guarantee the best fixing and grip. 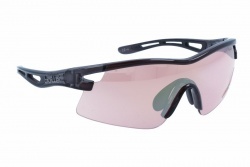 For the best comfort is also advisable to have adjustable nose pads, avoiding foggy lenses. The best election will depend on the kind of sport that you practise. 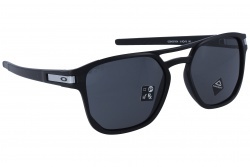 The best brands have inside their catalogue a wide variety of sunglasses for men. 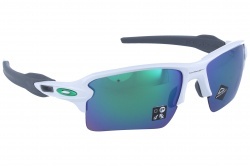 One of the outstanding is Oakley. 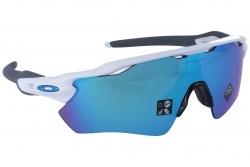 Among them we can emphasize the Oakley Radar Ev Path from its 2018 collection. 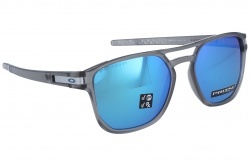 This model is perfect for mountain sports or golf. 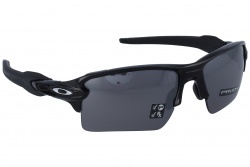 If you practise any aquatic activity you can choose Oakley Turbine Rotor. 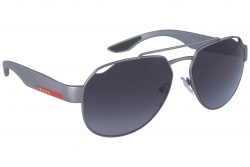 This design counts on polycarbonate mirrored lenses. One of the best brands in this sector is Adidas. 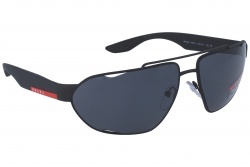 They have the highest quality products that provide great protection and comfort. 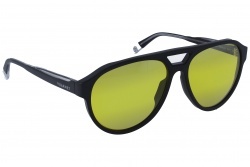 From their last collection we can emphasize Horizor Adidas, with square shape and gold lenses. 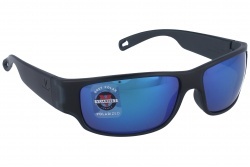 If you are looking for specific glasses made for fishing you can choose Evil Eye Halfrim Pro. 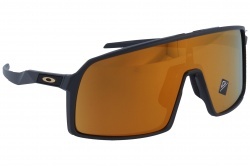 They are perfect for this sport since its mirrored lenses and adaptable temples guarantee the best comfort and protection. 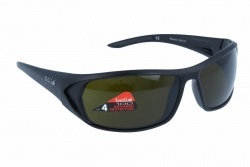 Another brand that offers the greatest quality products is Bollé. 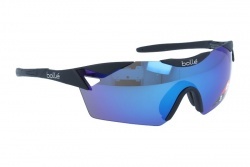 Bollé Baller is one of the models that stand out, they have an elastic band to avoid the glasses to fall when practising sports. 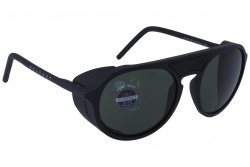 Also, we can find the Vibe model with organic lenses in green. 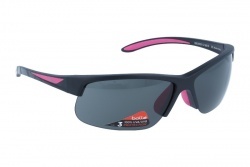 The brands offer women sport sunglasses adapted for their necessities. 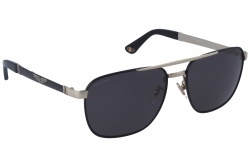 Feminine styles, modern, attractive and with bolder colours are the main trend in these glasses. We can find a wide variety of models. 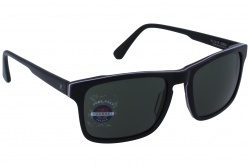 For example, we can find models as Havaianas Noronha OHOHA, with retro-wayfarer frame. 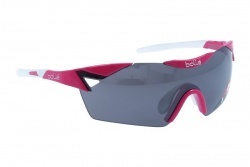 Furthermore, designs for sports as voley, cycling or running are Bollé 6th sense or Cebé Strack Shiny. They allow the best grip thanks to their temples. In our store you can also find models for kids. 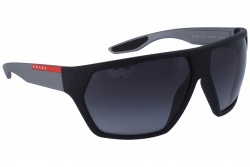 For example, Awena or Piranha from Bollé are two models that stand out from the rest. 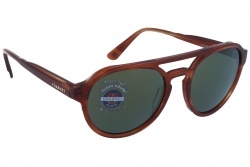 You can find products from Cebé, in which round frames are emphasized. 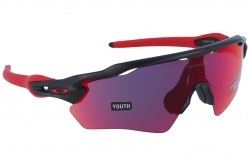 In our online store you can find the best sport sunglasses at best prices. During the purchase process our professional team can assess you at any time.